How does an airbag work? An airbag is a safety mechanism that is fit in every car to safeguard the passengers during crash. Accidents that happen today are fatal without airbags. 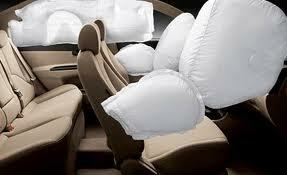 An airbag is made up of flexible fabric cushion or envelope that inflates very quickly during collision. Airbags are fit in a variety of places according to customer's convenience. In other words airbags can be called as soft pillows to land on when vehicles crash. The first airbag was designed by Allen Breed in 1968. Ford was the first company to introduce airbags in cars by 1971. Later General Motors introduced them into Chevrolet cars. Cadillac also brought airbags into their system soon. All the introductions made airbag an optional attachment until 1988 when Chrysler made it as a standard equipment. 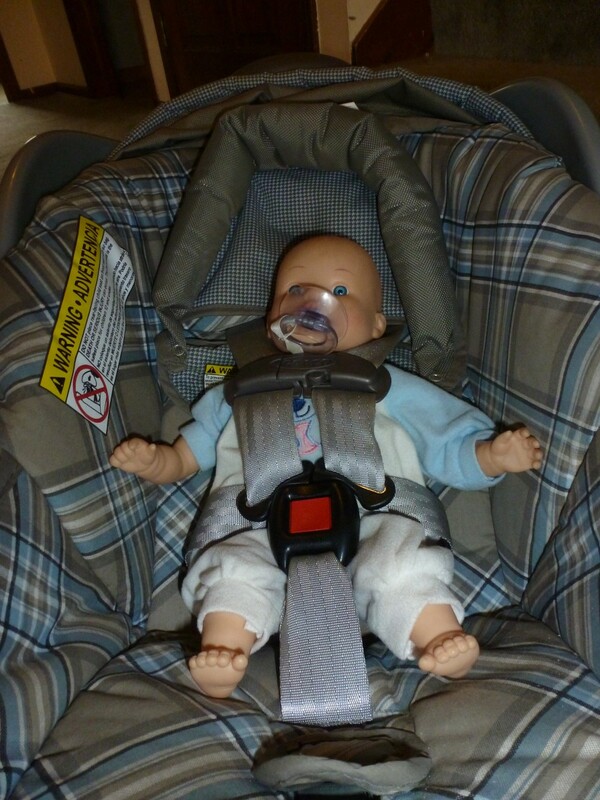 When a car crashes, the restraint system is supposed to stop the occupant from moving further. This requires enormous force to hold the person in place in a very short span of time. If the driver moves further, he/she results hitting the steering wheel causing major injury. The main aim of airbag is to prevent this quickly. Airbags itself form an integral part of the system. It is made up of nylon fabric and it is folded and kept inside the dashboard of the car. Inflator is an important component produces gas to inflate the airbags. This part contains a mixture of sodium azide, potassium nitrate and silicon-dioxide. During crash, these react to produce hot nitrogen gas which deploys airbags from its shell. 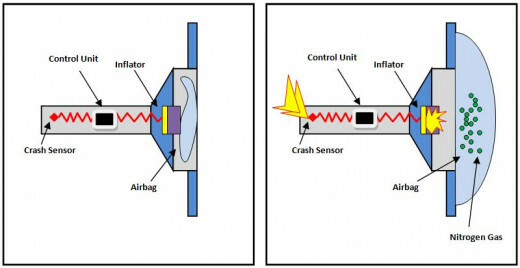 Sensor is used to trigger the reaction in the inflator. 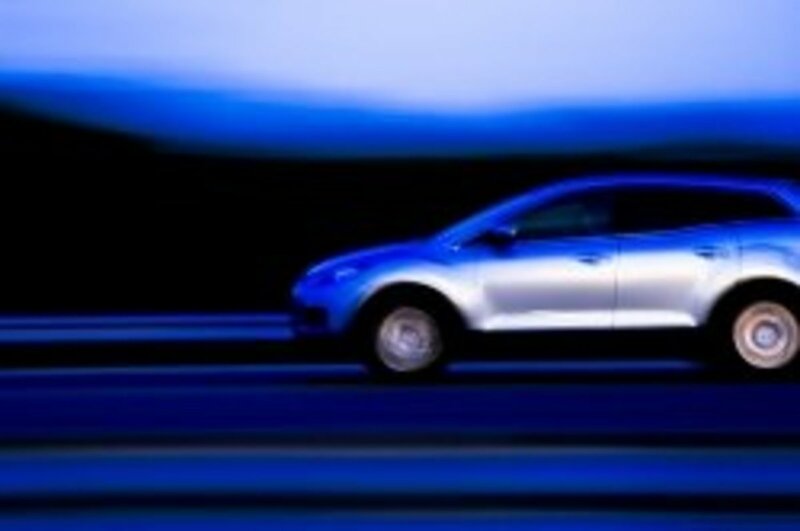 They obtain their data from the vehicle accelerometers. Airbag control unit contains a number if sensors like pressure sensor, impact sensor, accelerometers which are continuously monitored.These detect the crash at any instant. When the car detects a crash, then these sensors send signal to inflators in about 15 milliseconds depending upon the severity of crash. When airbag has to be deflated, sodium azide and potassium nitrate react in a series of steps to produce nitrogen gas. This nitrogen gas inflates airbags at 250 mph. This action is timed to occur exactly in 25 milliseconds after the crash. The inflation continues for another 20 milliseconds. This is exactly timed with the occupant's landing on airbag. This airbag remains inflated for about 60 milliseconds and then it begins to deflate after the passenger is pushed away. The deflation takes place for another 30 milliseconds. Driver Airbags: Safeguards the driver from frontal impact. It mainly protects the driver's face from hitting the rigid steering wheel during collision. These are placed inside the steering wheel. Knee Airbags: Protects the knee during impact. This airbag is also present in the passenger dashboard section. Side Airbags: Safeguards passenger from side collision. This airbag is present along the side railings of the car. Curtain Airbags: Present on the top of the car. It protects occupants during a car roll over and prevents brain injury at a larger scale. Pedestrian Airbags: These airbags are protects the pedestrians when they are hit by cars. Center Airbags: Avoids side collision of passengers and are present mostly in the rear seats. Airbags are effective only when seat belts are used. 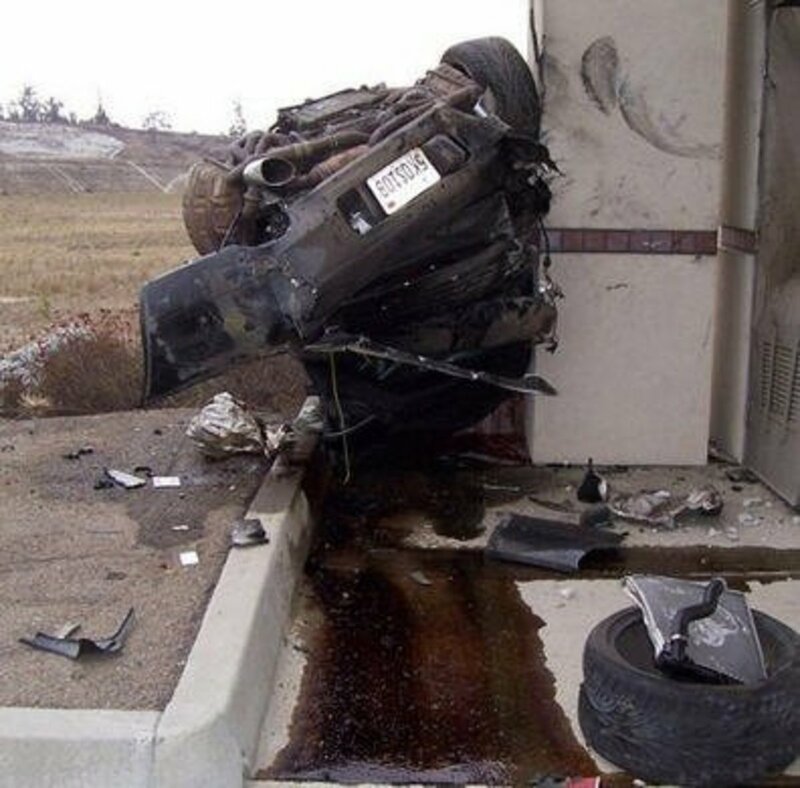 Seat belts restrict the movement of the occupant during crash. It holds him the person from moving further. When seat belts are not used, inflation of airbags can push the person away leading to further injuries. During collision, seat belts pull the occupant towards the seat, thus perfect cushioning is provided by airbags. On the other hand, if seat belt is not present, the passenger tends to move further into the airbag without any pulling force. The image depicts this phenomena.